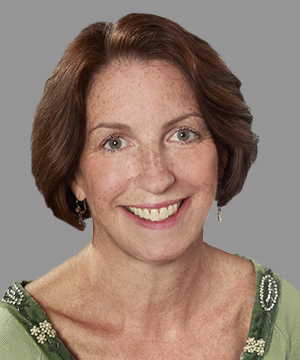 Sadie McKeown is CPC’s Executive Vice President and Chief Operating Officer where she oversees the company’s lending activities, business operations and investor relations, as well the operation of its regional field offices located throughout New York. McKeown is also responsible for spearheading the company’s innovative “underwriting efficiency” practice that incorporates energy and water efficiency features into the financing of first mortgages for multifamily building owners. CPC has used this new underwriting method to leverage nearly $6.4 million in additional mortgage financing to fund more than 3,600 units of energy-efficient multifamily housing across New York State. After starting her career at CPC as a Mortgage Originator in 1992, McKeown later served as Senior Vice President and Director of Lending in CPC’s Hudson Valley Region, where she led the company’s Downtown Main Street initiatives. McKeown earned her Master’s Degree in Human Services Administration with a concentration in Housing from Cornell University. She received her Bachelor’s Degree in Communications from Fordham University.